A community potluck held at Queens Community House, part of Building Healthy NYCHA Communities Through Food. Photo courtesy of Queens Community House. 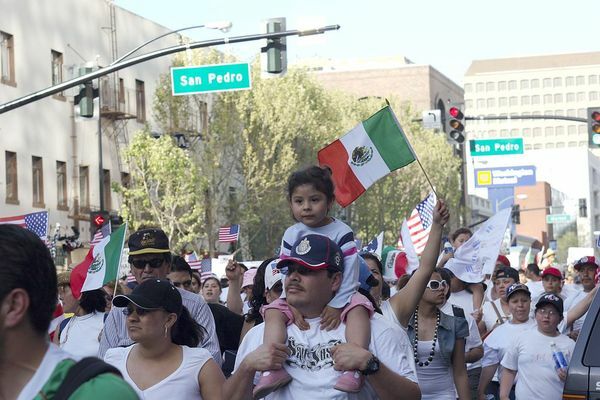 This survey will provide us with valuable information about the current knowledge and uptake of food benefits by immigrants in our city so that we can better protect and expand access in the coming years. 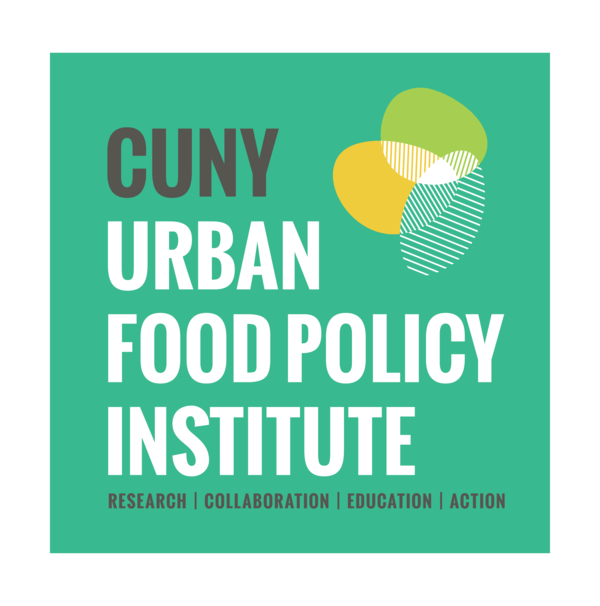 On February 23, 2017, the CUNY Urban Food Policy Institute held a forum bringing together representatives from research organizations, academia, non-profit community serving organizations and the New York City Housing Authority to discuss that agency's current and potential food innovations. 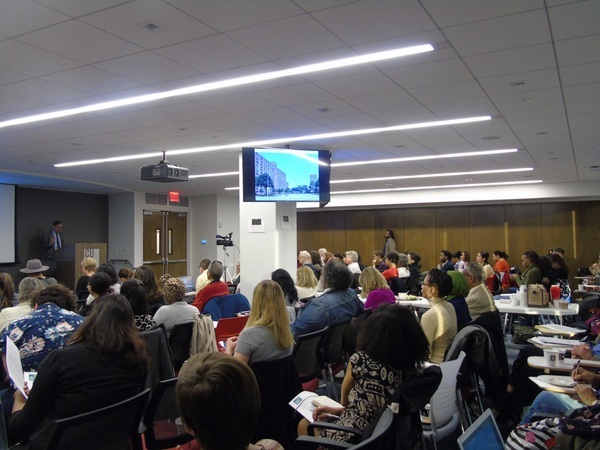 These programs, ideas and questions apply creative and diverse solutions to integrate resident engagement with social and economic development as well as increase access to healthy food. Watch the full discussion, view presentations, and read briefings. 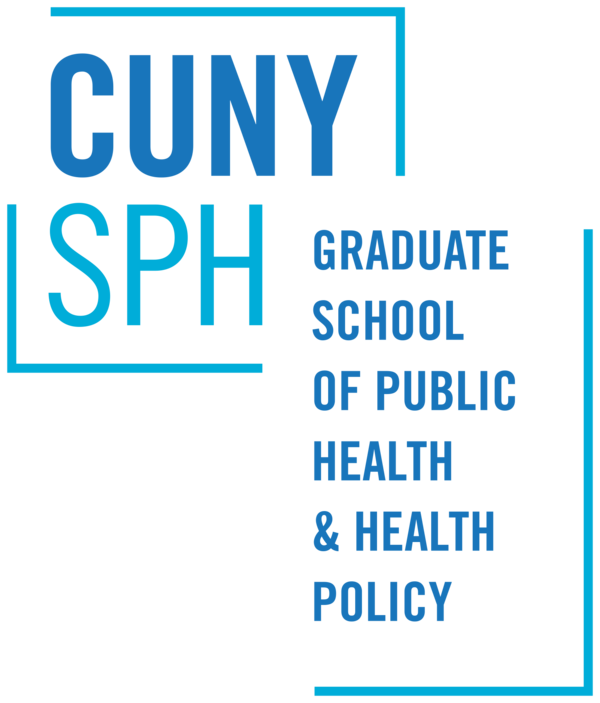 Nicholas Freudenberg, Faculty Director of the CUNY Urban Food Policy Institute, will speak on a panel discussing food environments and health. The Aging in New York Fund is partnering with Jamaica Service Program for Older Adults, the NYC Department for the Aging, State Society on Aging, United Neighborhood Houses of New York and York College - CUNY to host this event, which will feature representatives from community-based organizations that have an interest in reducing food insecurity locally, particularly among Queens older adults. Evaluation: Funders demand it, policy makers use it, agency directors want it, front-line staff sometimes resent it, and too often community residents gain nothing from it. Many of the community food programs implemented in New York City in recent years have been evaluated but it’s sometimes been a challenge to translate findings into more effective practice. In this session, panelists engaged at various levels in the evaluation of community food programs will discuss key questions. Lauren Johnson has come on board as Healthy Food Retail Action Network Research Associate, working to combine evaluation data on healthy food retail projects across the city and develop a report on New York City's food retail landscape. 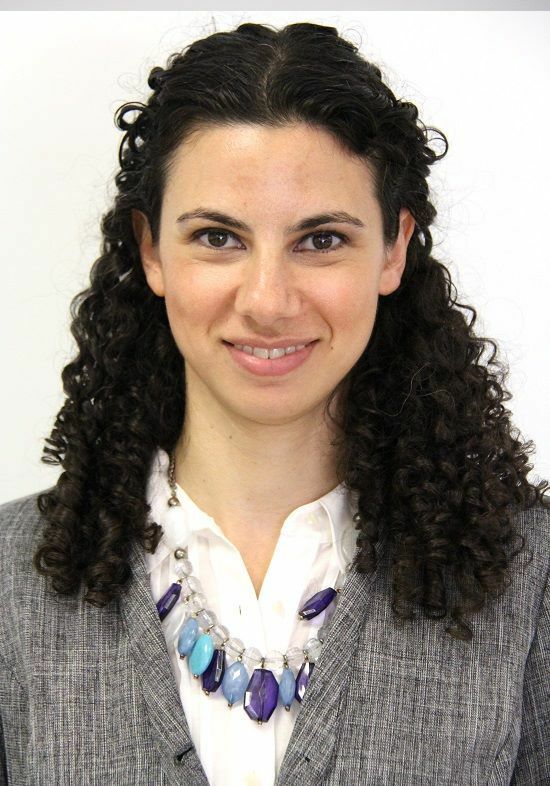 She was previously a farmers markets based educator through the NYC Department of Health and Mental Hygiene as part of the USDA's Just Say Yes to Fruits and Vegetables Program. She also has a background in hospital food service and conducted a research project on hospital nutrition care practice. She is an M.S. Nutrition Candidate at Brooklyn College.